Need to get fit, want to tone up, improve your health, or get nutritional advice? Why not get in contact with our Personal Trainer Dave (pictured below) on 07852 532 814 or davepilcher14@gmail.com. Dave currently runs session suitable for all ages and abilities. 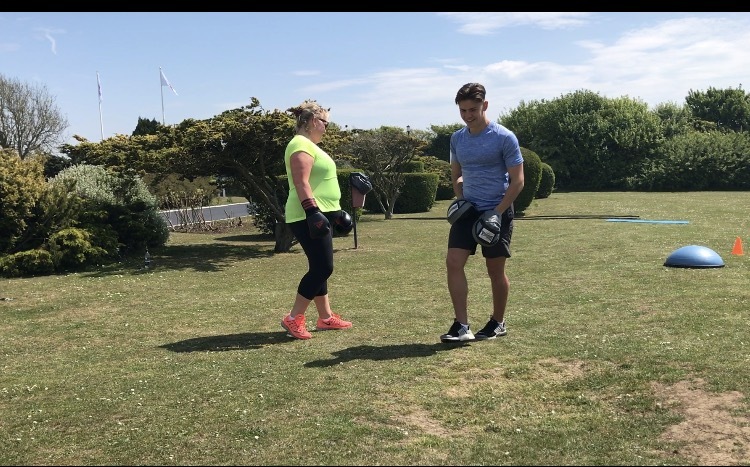 Dave has had some brilliant results with clients, helping people to lose weight, improve fitness levels, build strength/tone up and generally improve their health in an effective, sustainable way. He has also helped people train for specific events such as marathons/fitness tests for the army. 1-2-1 sessions - Make a start towards your fitness goals! Sessions take place in the gym or on the field at the holiday park. 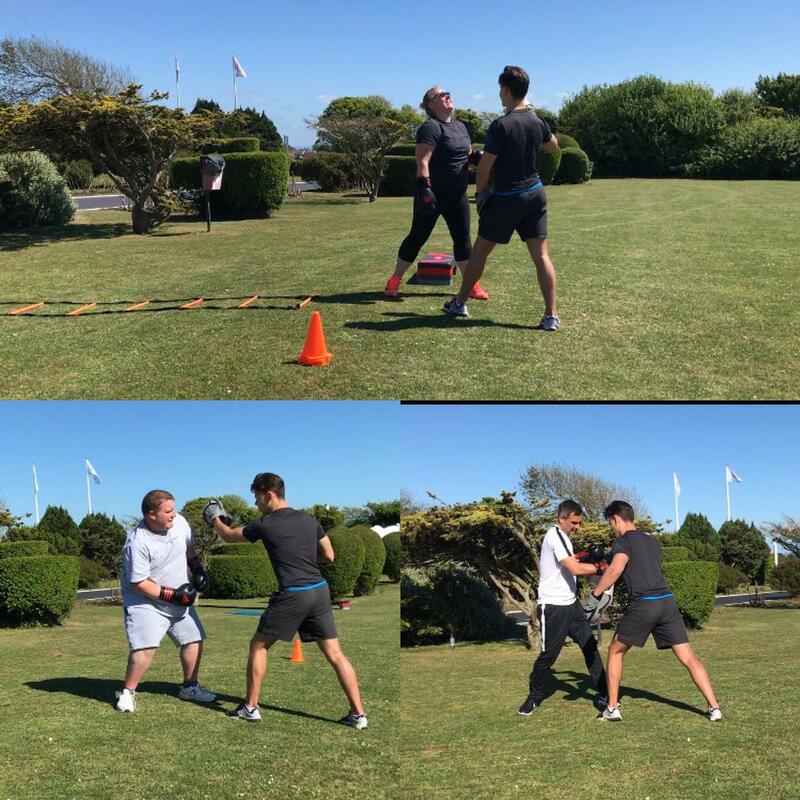 These sessions will be tailored to help you achieve your fitness goals, whatever it is you want to achieve. They are designed to be suitable to your current capabilities whilst helping you progress on your fitness journey. Duo sessions (train with a friend) - an effective workout designed around the goals of you and a friend. Duo sessions have been really popular so far, they take place in the gym/on the field. 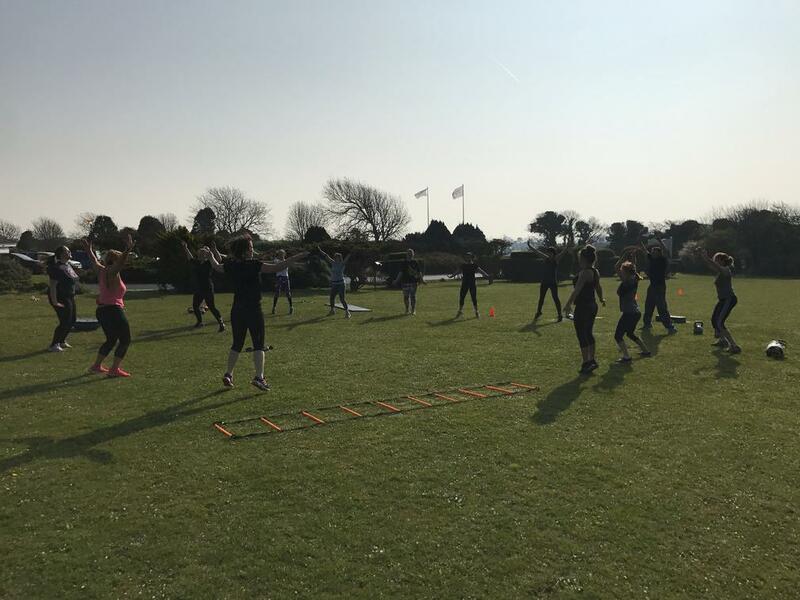 Bootcamps - these sessions take place outside at the holiday park during the summer and at local village halls throughout the rest of the year. A fun, effective, whole body workout, great for improving fitness levels, building core strength and losing weight. First session FREE, £5 per session after that.